In a wage-and-hour case against Chipotle Mexican Grill, the USDC SDNY ruled that the attorney-client privilege did not protect a consultant’s report prepared for and delivered to Chipotle’s outside counsel. In doing so, the court provided an instructive analysis of the Kovel doctrine. Scott v. Chipotle Mexican Grill, Inc., 2015 WL 1424009 (SDNY Mar. 27, 2015). You may read the decision here. Chipotle retained a law firm to assess whether the restaurant chain had properly classified its apprentices under the FLSA. 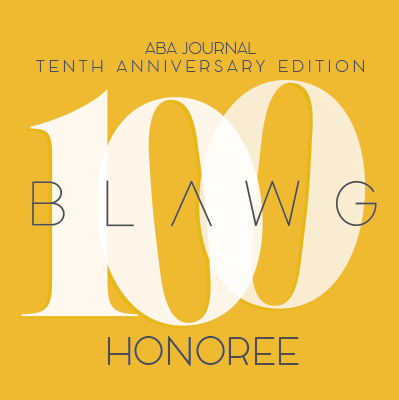 Chipotle, through the law firm, retained an HR consultant who conducted a “job function analysis” and provided its resulting report directly to the law firm. Chipotle explained that the purpose of the consultant’s investigation was to gain an understanding of the apprentices day-to-day job and provide the law firm with this information so the firm could provide legal advice to Chipotle. Plaintiffs’ counsel learned of the consultant’s report and moved to compel its production. Chipotle, relying on the Kovel doctrine, argued that the attorney-client privilege protected the report from discovery. 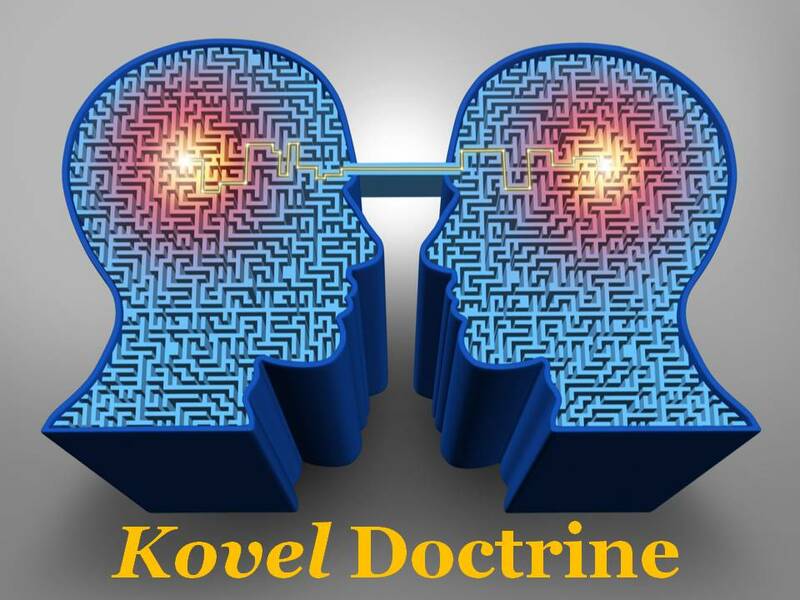 Under the Kovel doctrine, the privilege attaches to third-party reports made at the attorney’s or client’s request where the report’s purpose is to put complicated information received from the client into a form usable by the attorney. In other words, the third-party takes a client’s complicated information and transforms it into a form that the attorney understands so that the attorney can render legal advice to the client. And the report did not state that the law firm retained her to assist in providing legal advice; nor did the consultant label the report “confidential” or “privileged.” Moreover, the consultant set up interviews with Chipotle employees without mentioning that the interviews were privileged, confidential, or conducted to assist Chipotle in receiving legal advice. The court found that Chiplotle failed to present evidence that the consultant was taking information that was incomprehensible to its attorneys and putting it into a “usable form.” Rather, the consultant simply combined employee interviews and provided the attorney with a report of her factual analysis. For these reasons, the court found that Chipotle failed to prove the consultant’s report fell under the Kovel doctrine and ordered its production.